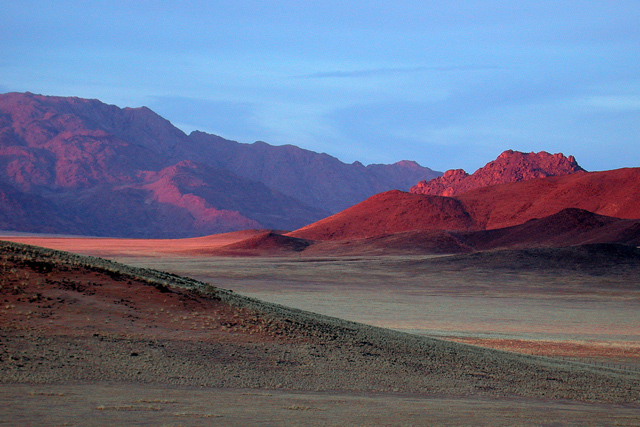 The NamibRand Nature Reserve, located in southern Namibia, is a private nature reserve established to help protect and conserve the unique ecology and wildlife of the south-west Namib Desert. 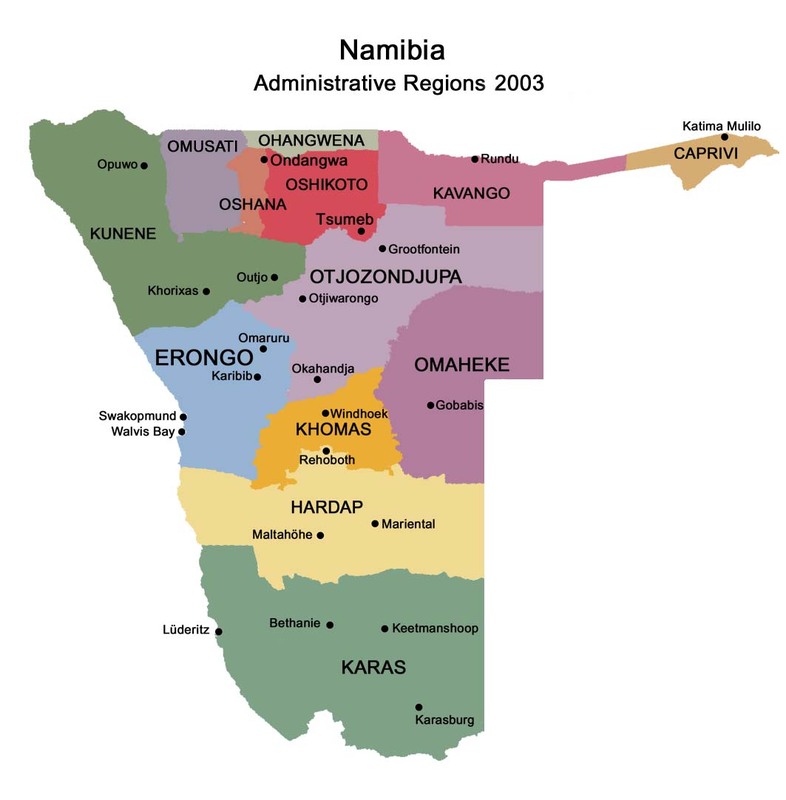 Conserving the pro-Namib, the area along the eastern edge of the Namib Desert, is critically important in order to facilitate seasonal migratory wildlife routes and to protect biodiversity. 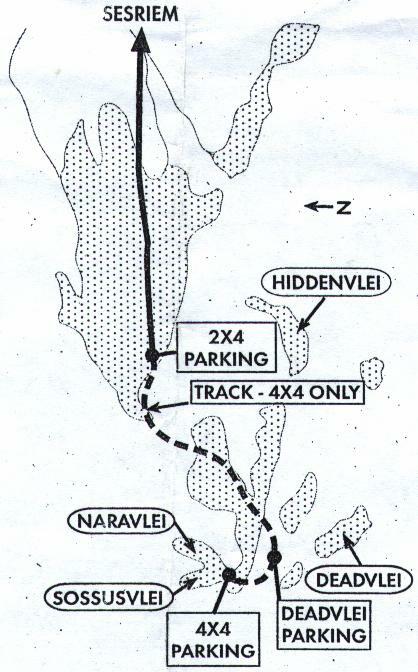 It is probably the largest private nature reserve in Southern Africa, extending over an area of 172,200 ha. 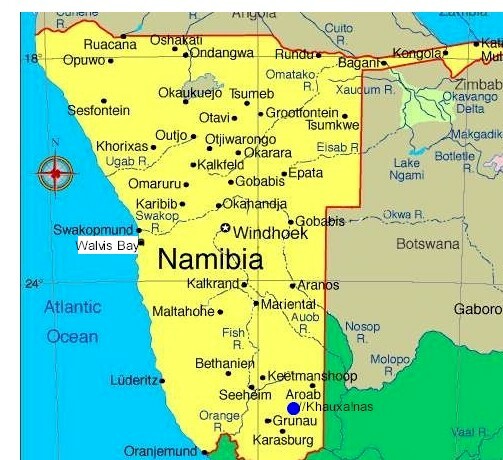 The Reserve shares a 100 km border with the Namib-Naukluft National Park in the west and is bordered in the east by the imposing Nubib Mountains. 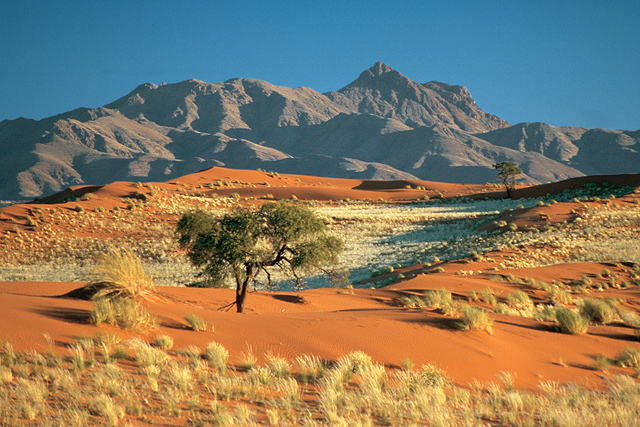 Virtually all facets of the Namib Desert are represented on the Reserve – sand and gravel plains and stretches of savanna alternate with mountain ranges and vegetated dune belts. The NamibRand Nature Reserve is a model for private conservation in Southern Africa as it demonstrates ho listic biodiversity conservation balanced with financial sustainability. Low-impact ecotourism is a means towards sustaining our conservation efforts through park fees. The five tourism concessions awarded by the reserve, each pay a daily, per-bed fee to the Reserve. The funds generated through these park fees enable the Reserve to be financially self-sustaining. The Reserve originated in 1984 as the dream of J.A. (Albi) Brückner to extend desert frontiers by integrating a large number of former livestock farms and developing a wildlife sanctuary. To date, thirteen former livestock farms have been rehabilitated into a single continuous natural habitat. Recognizing the importance of wilderness areas, the NamibRand Nature Reserve has exclusively set aside more than 15% of its total area for wilderness. 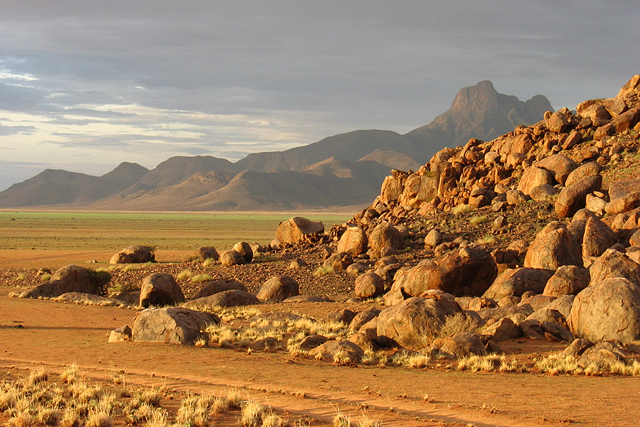 The NamibRand Nature Reserve currently employs 11 staff members. Staff functions include natural resource management, the co-ordination of research activities, network and liaison with tourism concessionaires and other stakeholders, baseline maintenance / improvement of infrastructure as well as general management of the Reserve. Managing the Reserve would not be possible without the help of tourism concessionaires, especially tour guides who traverse the Reserve with their guest on a daily bases, adding many extra eyes and ears to help with resource monitoring. Hot air balloon trips, nature drives are available.